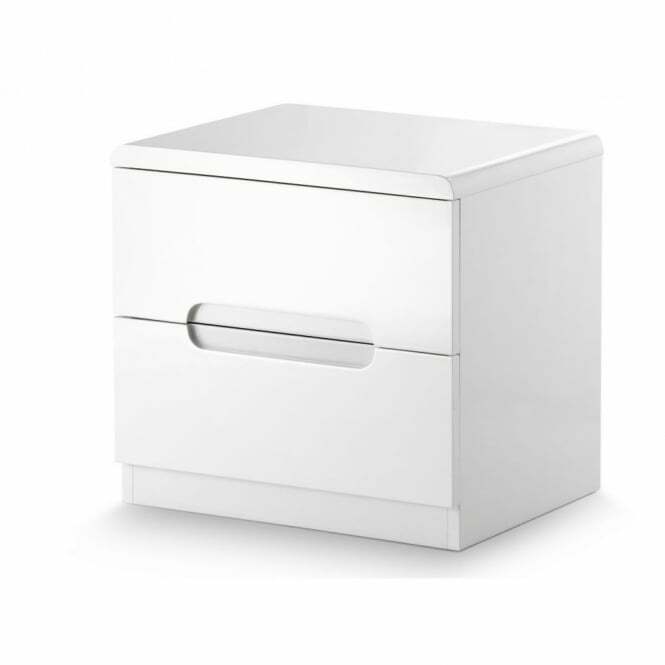 Part of the Julian Bowen Manhattan range, this stunning white high gloss finish bedside cabinet is the perfect addition to any modern bedroom setting. 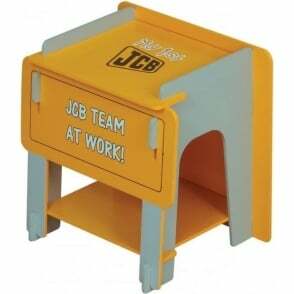 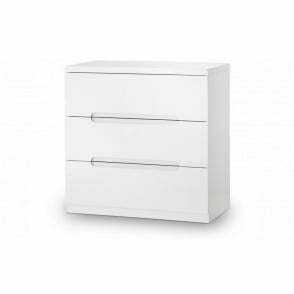 This Julian Bowen Manhattan MAN201 2 drawer bedside cabinet offers ample storage space across two drawers, sleek inset handles and overall designer appeal; which is certain to add that missing wow factor to any bedroom. FurnitureSOS is an official authorised retailer of the Julian Bowen range, so this stunning Julian Bowen MAN201 Manhattan two drawer bedside cabinet is covered against manufacturing faults and defects via a manufacturer's warranty.